Punch it down! And let it rise! I’ve found that some of the best recipes, especially homemade breads and rolls, require a lot of time and patience. Endurance and strength are also needed if you opt to forego the modern short-cuts like “breadmakers” and “dough hooks” and knead the dough by hand! 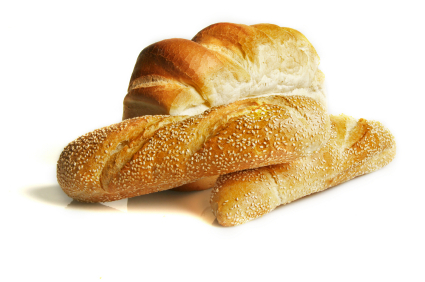 For me, I’ve always preferred the old-fashioned, “hands-on” approach to making breads and rolls. There’s something really satisfying about taking a globby mess of dough and using your elbow grease to push and pull the mess over and over until it becomes pliable and soft by your very own hands. It’s a great work-out too! 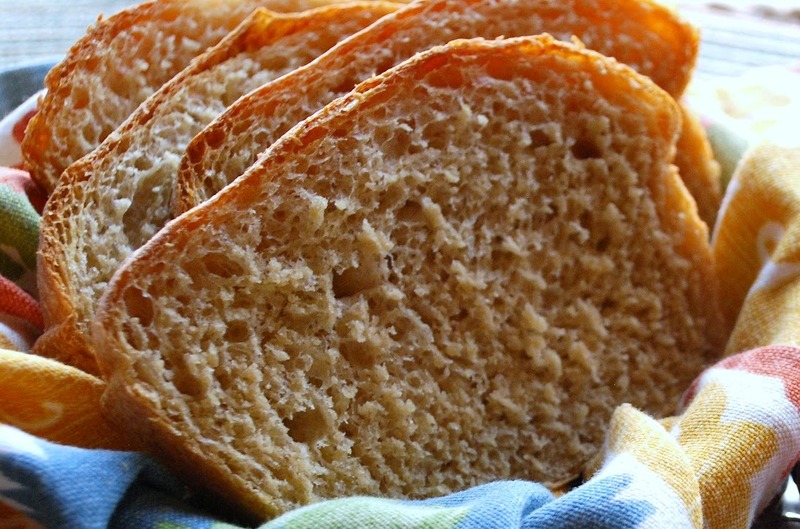 Plus, did you know, a loaf of homemade bread costs less than 20 cents to make?! As a young girl, I remember my mother doing the same. Often, the wonderful aroma of just baked bread would greet us as we entered the house after school. There was nothing better than a warm piece of homemade bread, slathered with peanut butter as our mid-afternoon snack. Mmmmm. I can almost taste it now! The heat of the bread would start to melt the peanut butter and each bite became a warm, gooey, delicious treat. And while this may sound silly, the best part of every bite was the taste of my mother’s love. 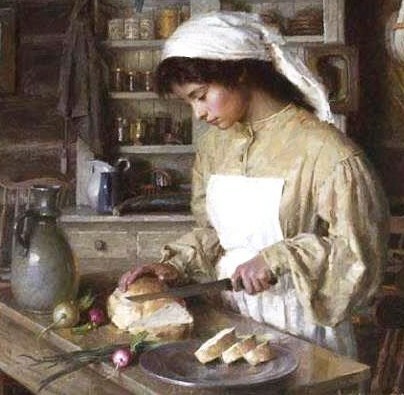 I had seen her make it and, though I was a young girl, I knew the time and physical effort it took her to make a single loaf of bread for us. With 6 children . . . 3 in grade school and a 1 year-old, 3 year-old and 5 year-old still at home, she would take the time and expend the effort to create something that brought the family great pleasure and, at the same time, contribute some savings towards the bottom line for my hard-working father. I could taste her love. So join me, won’t you? Let’s make some homemade bread! Measure the water into a bowl. Add sugar and yeast. Let it sit for 5 minutes to let the yeast activate. In a mixing bowl, add 3-1/2 cups flour and salt. When your yeast is activated, pour over flour. Add lard. Stir together (it’s ok if the lard doesn’t melt all the way), adding more flour if needed to make a thick mass of dough that’s still doughy, but with no extra flour in the bowl. (Sometimes you need a little more than 4 cups when making it in humid weather.) Sprinkle flour on the counter on which you’re going to dump your dough. Begin kneading –pull from the top, fold over and push back to the top with the heels of your hand, turn a quarter of a turn, and repeat. Keep this up until it is nice and pliable and soft, usually about 10 minutes. Grease the mixing bowl that you used to mix everything in, put the dough back in, and turn over so every area of the dough is greased. Cover with a dish towel and let it sit in a warm area until the dough is doubled in size. Punch all the air out, shape into a loaf, place in a greased bread pan, and let rise again until double in size. Bake for 20-25 minutes in a 350 degree oven. Let sit for 10-20 minutes. Slice and cover with butter or peanut butter. Heavenly! Eat up! You’ll taste His love! This entry was posted in Breads, Uncategorized. Bookmark the permalink.